Women artists from different Latin American backgrounds — including from Puerto Rico, Mexico, and Peru — are joining forces for this four-part concert series that explores archetypes in womanhood. Part two is Yo Cantaré, which specifically explores archetypes of womanhood in Puerto Rican folklore, history, and popular culture. 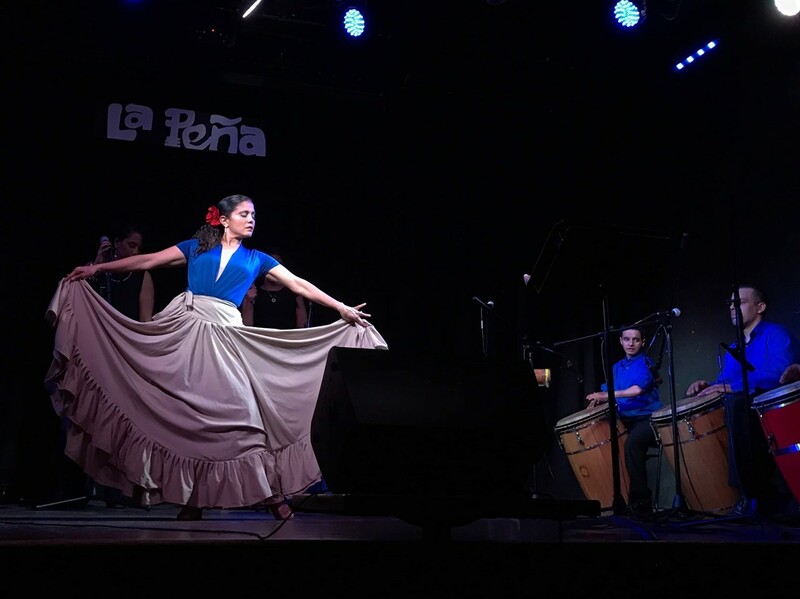 The concert will feature live music, carefully choreographed dance pieces, and spoken word, utilizing universal symbols that represent womanhood and femininity across cultures. It’s always important to support events that showcase women of color, and that’s especially the case now with Puerto Rican women, who are still suffering from the devastation of Hurricane Maria. The artists will use their musical and poetic skills to honor women and their contributions in promoting cultural traditions.